John Spence is one of the Top 100 Business Though Leaders in America. He reads over 100 books a year. And he loves The Fido Factor! Click here to watch the video where he talks about some of his favorite new books. 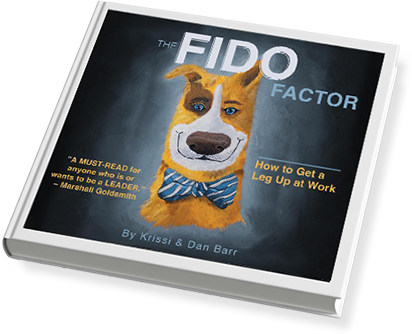 We’re thrilled that The Fido Factor is one of them! John is also the author of one of our favorite books, Awesomely Simple. It’s a best-selling strategy book on how to turn ideas into action. If that premise sounds good, you’ll love it!